Electrical Distributing - Scranton, PA - Lighting Fixtures, Chandeliers, Lamps, Electrical Wiring and More! 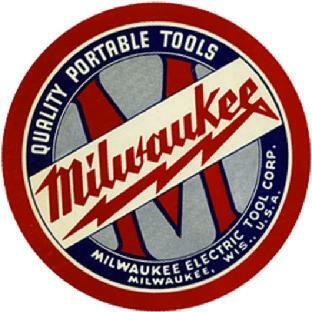 We are one of the leading distributors of Milwaukee Tools. We have the biggest selection around. Stop in to take a look and to hear about all of our tool promos.